Majestic’s combination of functionality and design gives you a room with a feeling of utter opulence. Made with exceptional materials with some of the best designers in the industry, Majestic are known for their clean lines and sharp edges - not only making them perfect for a home installation but for the commercial sector also. Whether you seek a sanctuary of calm or refreshing invigoration; Majestic lets your imagination run free. 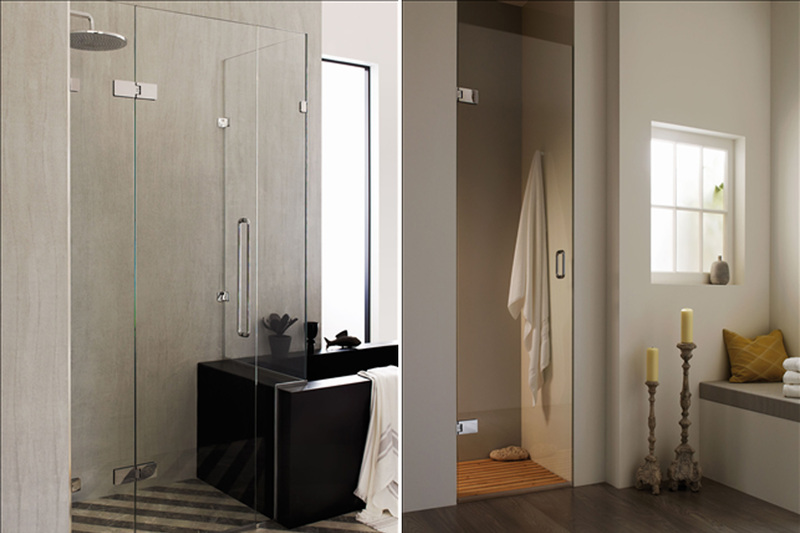 Majestic benefit from a long heritage of manufacturing outstanding products for your bathroom. For more than forty years their commitment to elegant, timeless and understated design remains as strong as ever. Majestic are committed to giving their customers the best experience possible before, during and after purchasing one of their products. They are so confident in the products they produce, they offer a lifetime warranty on all glass and metal work - giving you peace of mind for many years to come. Majestic showers are manufactured from the highest quality solid brass, high purity stainless steel and highly polished aluminium. Not only servicing homes up and down the country, they are also prominent in the many luxury hotels including: The Dorchester, Claridges, Bulgari Hotel and The Savoy. 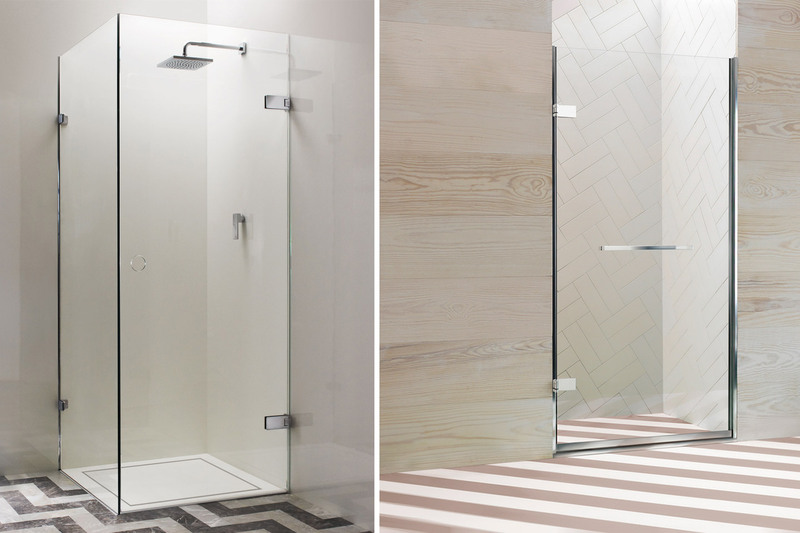 Their ranges cover every design style you could think of, from contemporary to traditional, frameless walk-in to sliding enclosure, there is a Majestic shower solution for everyone. We are confident you will find something you are looking for and fall head of heels for its superior quality and design. We have many products available in the Majestic range.